Dads, bring the kids out for an evening of board gaming at Level Up Games in Eagan. 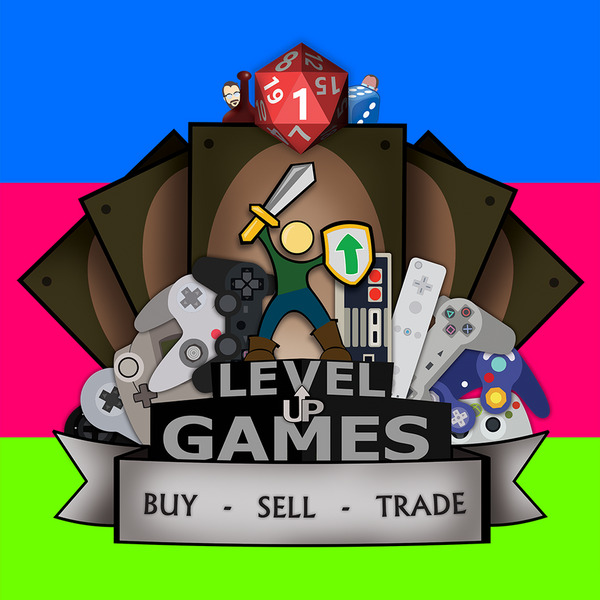 We meet at 5:45 for an hour or two, and you can either bring your favorite games from home, or play one of the HUNDREDS that Level Up keeps on hand to play for free. No charge, plenty of tables and room to play, in a fun family friendly atmosphere. This is a free family event, so feel free to bring your kids, or just come as you are. Note: This is at the Eagan Location, not their South Saint Paul one.